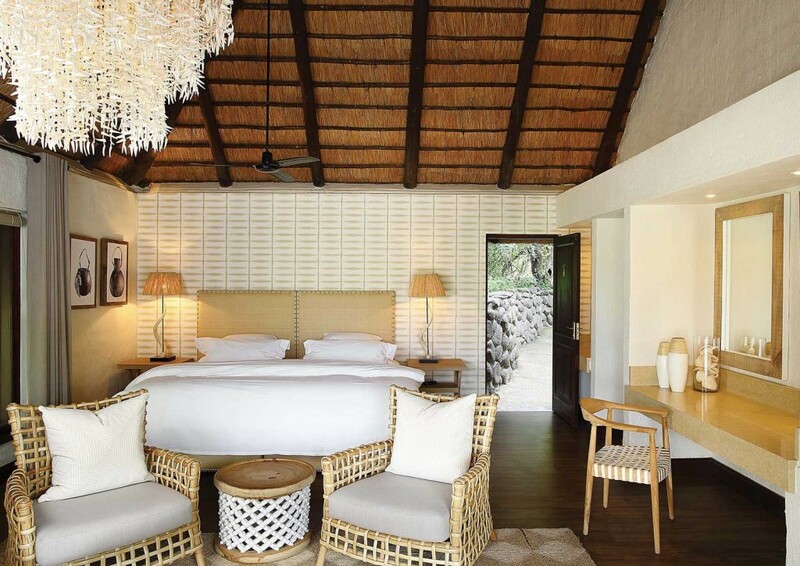 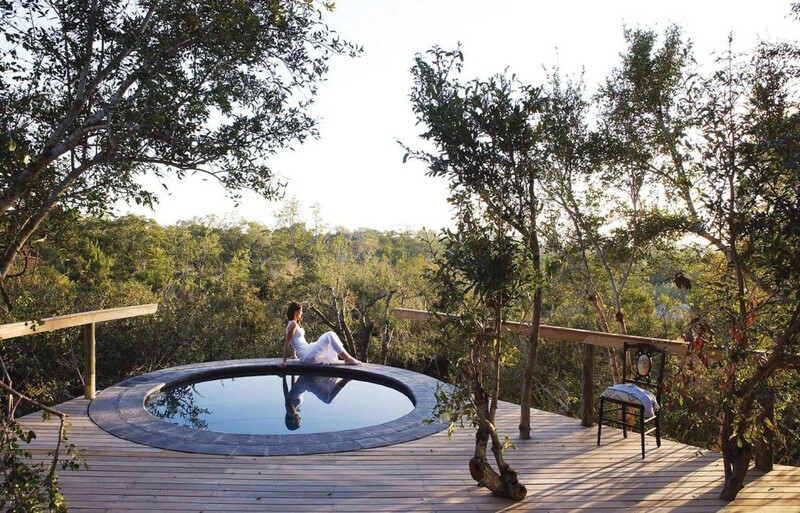 Londolozi has the deserved reputation as being one of the best and most luxurious of all the lodges in South Africa. 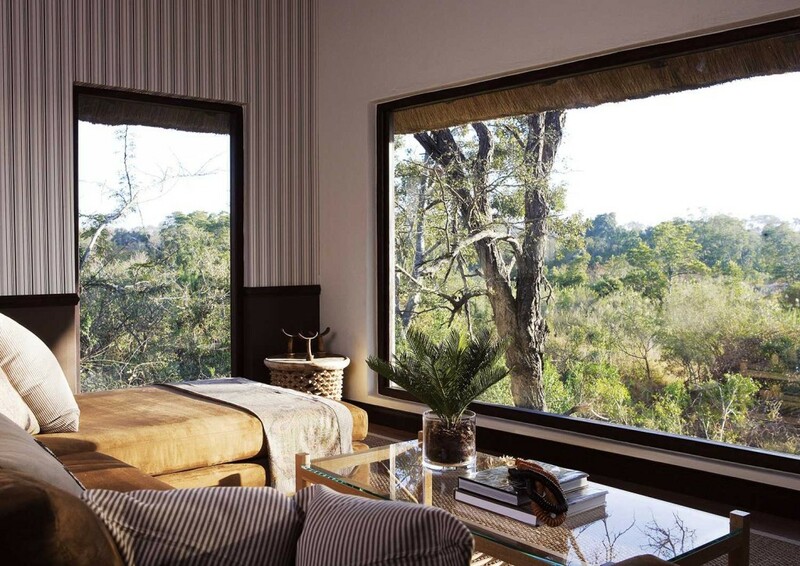 The property is divided into four separate ‘lodges’, each with their own character. 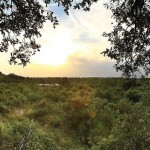 These are Founders Camp, Pioneer Camp, Battleur Camp and Tree Camp. 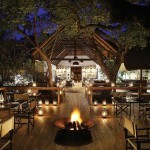 Game drives are into the Sabi Sands section of the Kruger Park and the game viewing is usually excellent. 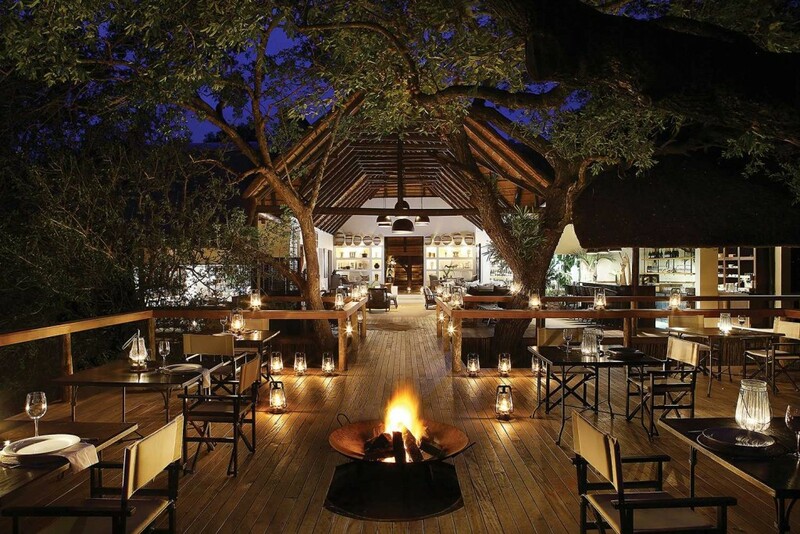 This is an all-inclusive lodge and you will marvel at the high level of the cuisine that can be achieved in the middle of the bush. 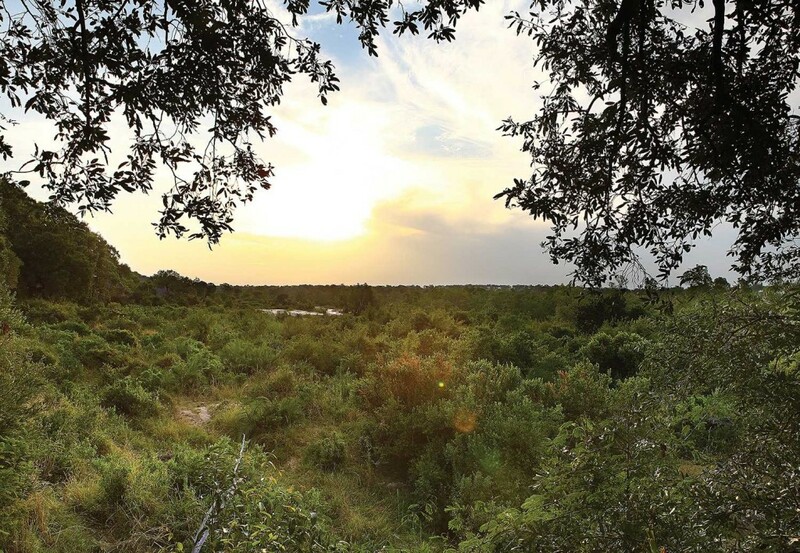 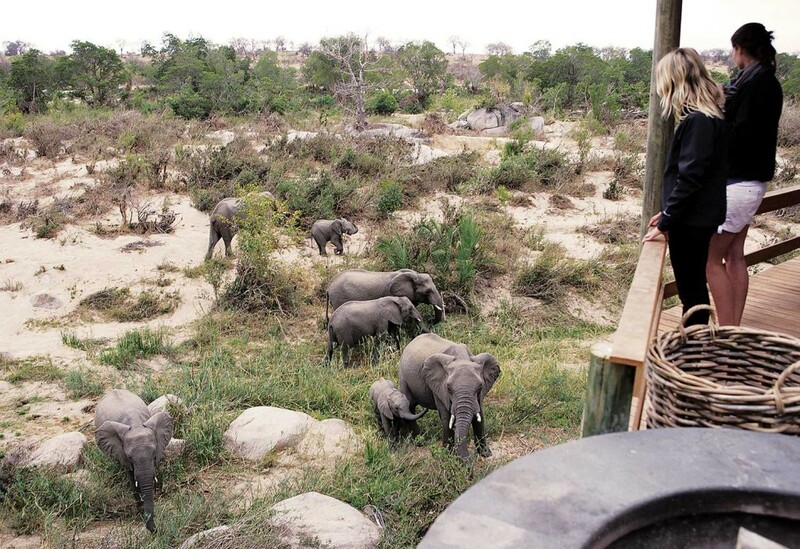 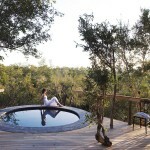 Sabi Sands, on the edge of the Kruger Park is renowned as one of the best locations for animal viewing. 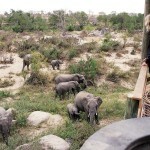 In particular, sightings of lions and leopards as well as elephant and plains game are usually assured.